When a plague of giant bats leads Leo to Midway City in search of Master Splinter, he finds help from a most unlikely source... the local vigilante known as the Knight Watchman! But will they be able to cure Splinter before it's too late?! 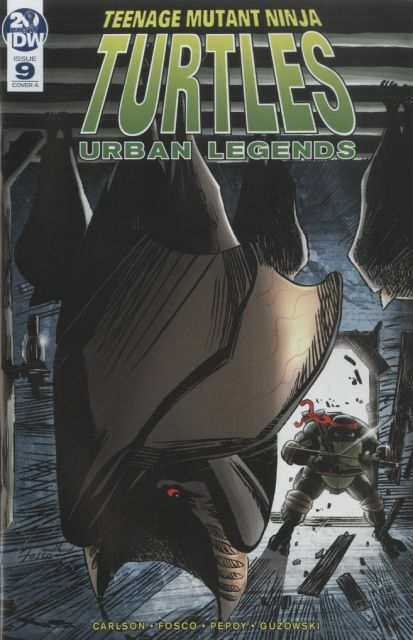 The entire TMNT Volume 3 run-all 23 issues-reprinted in full color for the first time!